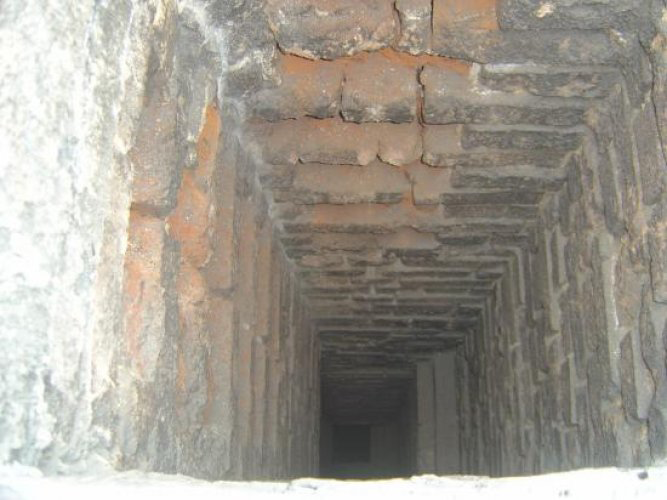 Chimneys can develop a variety of problems, requiring visual inspection of the inside of the chimney structure in order to make a diagnosis. 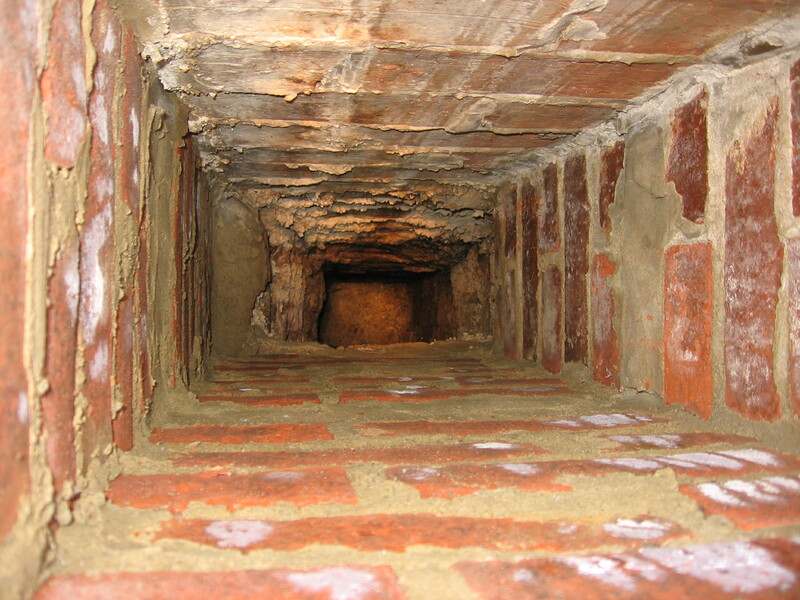 To avoid breaking through into the chimney, Billing Chimneys can carry out a full survey using state-of-the-art closed-circuit television (CCTV) camera equipment. A miniature CCTV camera with powerful LED lighting, mounted on a flexible cable, is fed through the chimney allowing for clear and accurate viewing of the inside of the chimney. 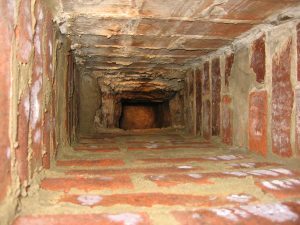 Why might you need a Chimney Camera Inspection? You have a blockage that needs to be investigated before a removal plan can be put in place. 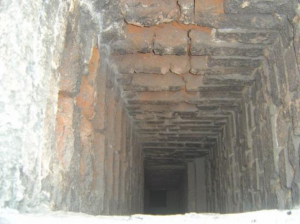 Chimneys can become blocked for a variety of reasons, including birds’ nests, dislodged masonry, soot deposits, or problems arising from other building works on the property, therefore correct planned removal of the blockage is essential. Billings has a huge amount of experience in chimney inspection and survey, operating the latest CCTV camera technology to ensure all potential problems can be identified. We carry out work for all sizes and types of property, from small domestic house flue inspections to large commercial property surveys, for private home and business owners, landlords, architects, builders and other contractors. We operate across the South, in Dorset (including Bournemouth, Poole, Christchurch, Lyme Regis, Dorchester, Shaftesbury, Wimborne); Hampshire (including Lymington, Southampton, Portsmouth, Romsey, Stockbridge, Winchester) and Wiltshire (including Salisbury, Amesbury, Marlborough). For larger projects we are pleased to travel further afield. If you have a question about Chimney CCTV Camera Inspection, just enter your details below stating how you'd like to be contacted and we'll be in touch as soon as we can. If you'd like a member of our team to give you a call back to discuss Chimney CCTV Camera Inspection, please just enter your details and we'll be in touch as soon as possible.